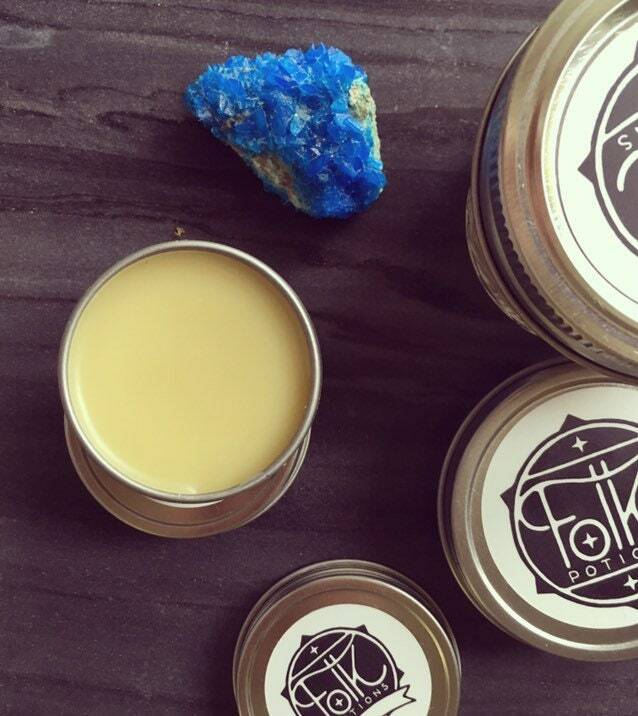 Beautiful all purpose healing salve for very possible application. Hand crafted in small batches and made with high quality ingredients. This is for all your needs, put it on cracking hands, on small owies, or anywhere that needs attention. Herbal Neosporin without petroleum, I put this on all my kid's scrapes and bruises. Amazing product for all kinds of nicks and bumps. I always keep it handy! I used this on a cut and on my chapped lips. Works very well.